Like plenty of businesses these days, we try to do all we can for our environment. Our ambitious goal is to make products with 100% recycled plastic where possible. Creating products with recycled plastic uses 88% less energy than using raw materials. We advocate for business to reduce, reuse, and recycle. Adding a recycling process to your business can benefit your organisation as much as the environment. Corporate Social Responsibility is business practices that are aimed to benefit society. Initiatives can include having a diverse workforce, sponsoring charity events, or being environmentally friendly. A report from 2015 Nielsen Global Corporate Sustainability Report, showed that 65% of consumers worldwide would pay more for sustainable brands. The study showed participants place a high priority on using fresh or organic ingredients, environmentally friendly business models, and brands known for a commitment to social values. With so many businesses to choose from, making a distinction from other brands is very important. Adding a recycling system to your organisation is not an overnight process. Steps should be gradually added while making an effort to explain to employees why it is such an important process. Scouts Recycling Centre is a great option for business recycling while supporting a community-based organisation. They supply lockable bins for recyclable products, as well as collecting the recyclable materials. They can also collect soft plastics, plastic milk containers, scrap metal, and cardboard. 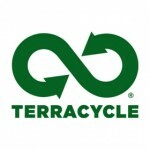 TechCollect is an e-waste recycling service which is free for households and small businesses. 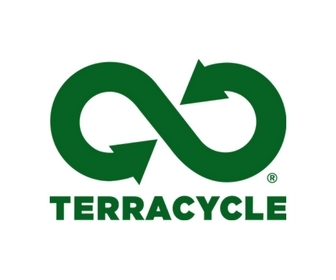 ‘TerraCycle offers free recycling programs funded by brands, manufacturers, and retailers around the world to help you collect and recycle your hard-to-recycle waste’. 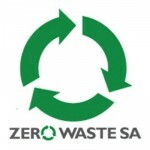 Zero Waste SA is a government initiative to support householders and business be more environmentally friendly. 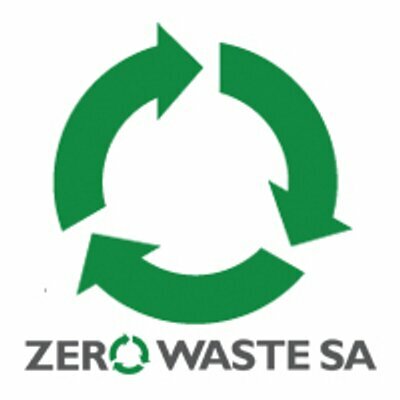 “Zero Waste SA works with communities, businesses, government and the environment sector to inspire everyone to embrace the opportunities in the green economy and the green innovation”.